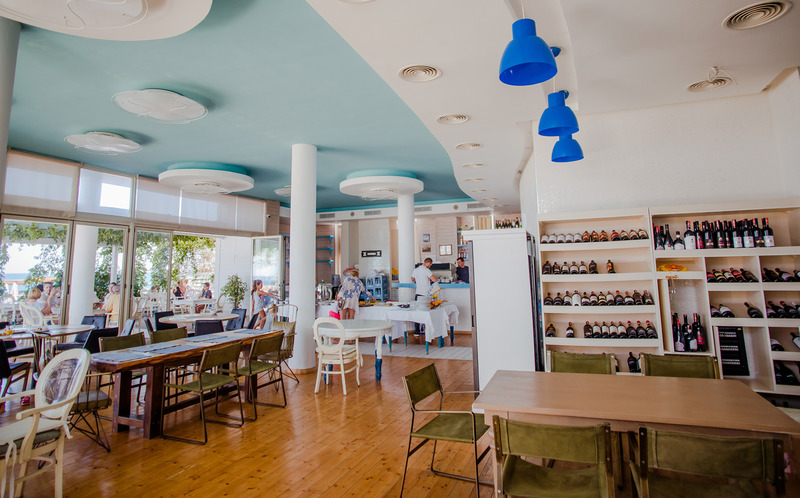 The restaurant of Drymades Inn is considered one of the best in the entire Albanian Riviera, serving each day delicious traditional and modern dishes from all over Albania. 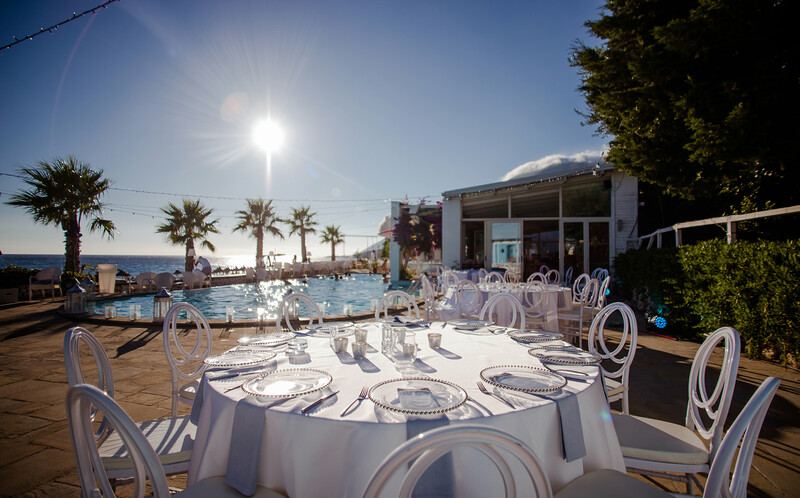 The location of the restaurant makes it easier for everyone to relax under the summer sun which highlights the beautiful nature of Albania while they enjoy a delicious meal during the day. 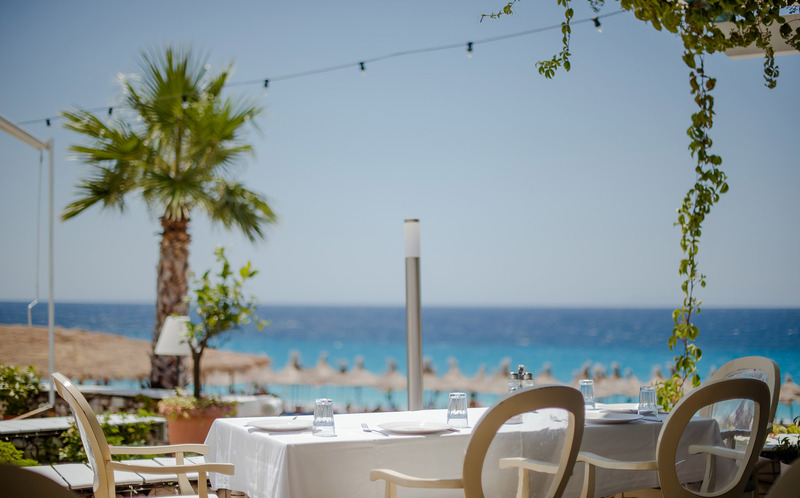 After a breathtaking sunset which showers the whole place in a warm, dreamy orange, the setting in the restaurant changes, creating a romantic atmosphere in which everyone can enjoy their dinner in a place that looks surrealistically romantic. 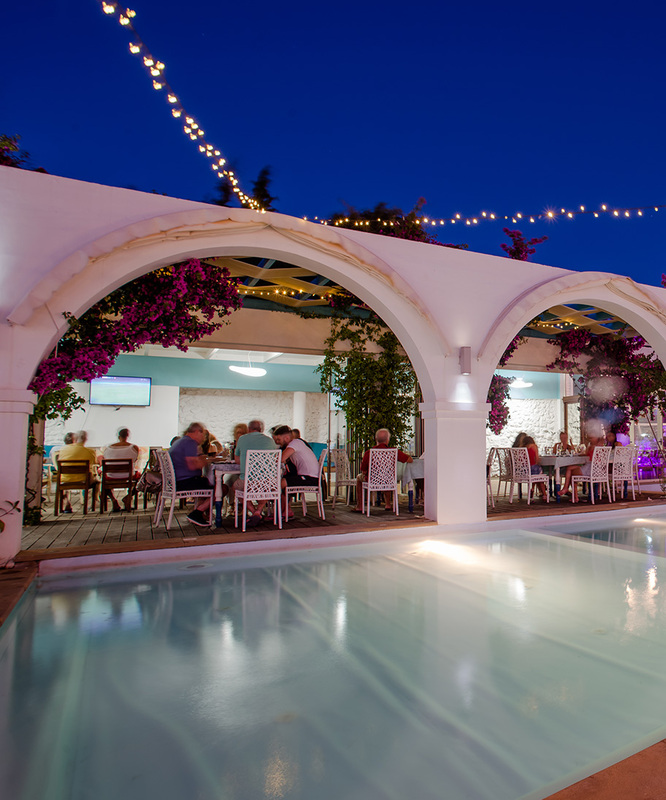 Situated right next to the pool our pool bar offer s the perfection location to relax under the sun pool side. With an assortment of drinks, coffees, fresh juices and alcoholic beverages our pool bar offers something for all!